Most of the small websites outsource their SEO. This has always been a practice given that the service is quite specific, you can do it on the Internet and it can save you some money. Like with any outsourcing, there are a lot of unknowns and dangers. We are dealing with companies across the globe. They oftentimes belong to a different culture and religion. All of this can pose a problem at the very start. However, it is possible to minimize the risks and have a positive experience when outsourcing. Here are some tips that will help you out. As you can presume, this is the crucial starting point. Have in mind there are a lot of different companies working within the SEO industry. Some of them are in it for quick buck while the others are seasoned professionals. Although it can be very hard to distinguish one from another, it is posed as a necessity. In order to make the right decision, you will have to check their previous work. Albeit, everybody shows themselves in a good light, you can easily tell if someone has good or bad track record. If necessary, you can even contact their previous employers to get additional feedback. But, there is one thing to keep in mind. Outsourcing represents purchase of services for a much lower price than you could get on your own market. When it comes to top tier companies, regardless of their country of origin, you can expect to pay much more, almost the same price as you would pay for a local company. But, this shouldn’t concern you too much because most of the start-ups usually employ medium tier SEO company which will definitely have some discount. Hiring an excellent professional is just the beginning. Within the blogosphere, websites and industries are very different. Bloggers in one niche may have complete different habits than bloggers in other niche, they might use different tools, social networks and they may have different attitude towards the links. Your outsourced SEO expert needs to know all of this. He has to have at least some knowledge of the industry in order to get optimal results. In fact, it is much better if he has stable contacts. This can prove to be very valuable as you go forth. In SEO world, connections are everything as they lead to links and social mentions. Do not make a mistake in hiring a person that doesn’t have any clue about your business. This might cost you a couple of months of productivity. As we go forward, lines begin to blur between SEO and SMO. Nowadays, in order to have a profitable website, you have to cover all the exits and make sure that all your marketing efforts are unified. When it comes to SEO, you are unable to produce results without engaging bloggers on social media. They have become a very important outlet that helps you converse with your visitors and other professionals from your industry. That being said, you should avoid companies that stick only to SEO. In fact, if outsourced expert asks you for full access to your website, you should see it as a positive sign. Nowadays, optimization represents a set of activities helping you rank in Google. Due to this, company which you hired needs to be versatile and able to perform all these duties. SEO is not exact science. Even the top SEO experts in the world have doubts regarding some things. This is due to the fact that Google keeps its secrets hidden for the most part. We can only perform research and speculate regarding importance of various factors. That being said, it can be really hard to measure a success of a campaign. Oftentimes, a link to an article within one industry can be ten times stronger than a link to an article in another. Nevertheless, there are certain ways we can measure SEO experts performance. These goals need to be set as a way to evaluate a company. Furthermore, they need to be mentioned at a very start and if the outsourced SEO company cannot provide agreed results, you should think against about paying the full price. 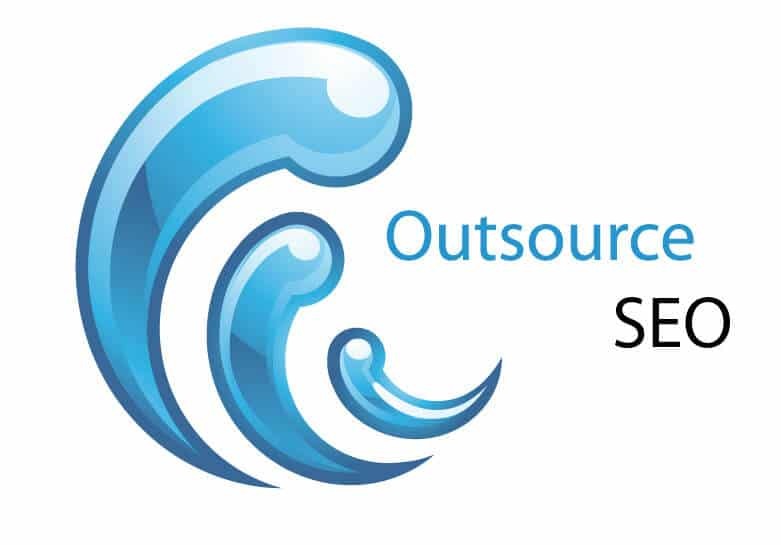 People are outsourcing SEO so they do not have to do it. Even if they wanted to, most of the webmasters wouldn’t have the necessary knowledge to do perform it efficiently. Nevertheless, you have to have some rudimentary knowledge. When you hire services of an outsourced organization, you are the one that has to monitor the progress. Do not be shy and ask for regular updates. This will help you stay in touch allowing you to predict your next move. Have in mind that you can encounter various companies. Sometimes, expert may have issues performing. If that is the case, he might be inclined to try some grayhat or blackhat methods or even some things that are no longer working. This is why you have to stay informed and make sure that everything is going smoothly. If hired professional doesn’t want to share his results, this can be a red flag. There is no reason for him to do so unless he is doing something out of the ordinary. If that is the case, you might consider terminating cooperation before he does something harmful to the website. As you can see, there are a lot of different things you have to keep in mind. Hiring a SEO expert can be similar to buying a cat in a bag. Regardless of your knowledge beforehand, there are numerous things that can go array which why you always have to stay in the loop. SEO may be intimidating but it is something that you have to perform correctly if you wish to rank in Google. As the time goes by and your website begins growing, you might even consider doing SEO in-house. Then again, it all depends on the results provided by your outsourced SEO professionals. Price of outsourcing is a factor that shouldn’t be taken lightly as it can save you a lot of money.